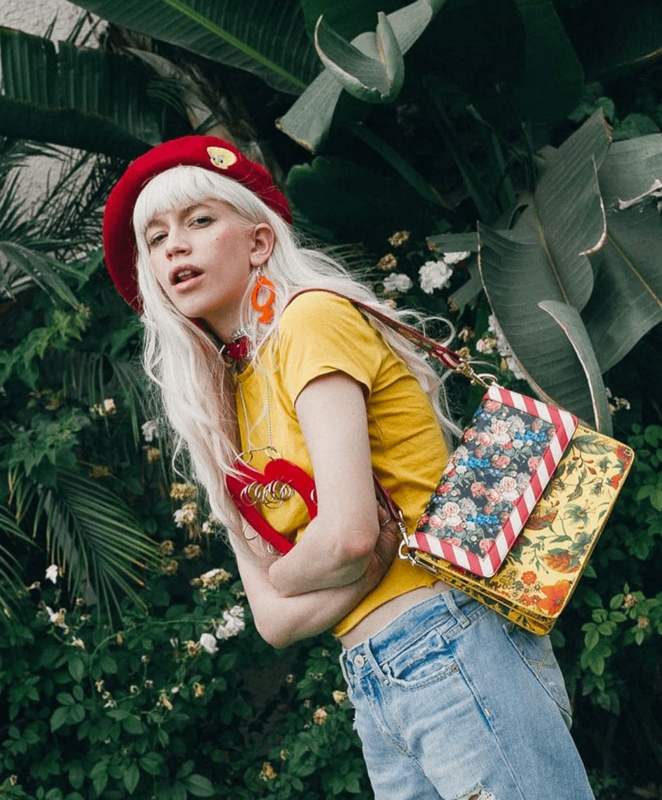 Australian designer brand Poppy Lissiman produces funky, cruelty free accessories for the cool girls. Blades, roses, serpents, lucky signs, stars and anything else you could imagine goes to the pins, clutches, sunglasses and other small goods. Poppy started back in 2008 with a clothing line. Then she added a few clutches, which sold out very fast. After this small success in sales, she decided to concentrate on accessories - which was definitely the right decision! 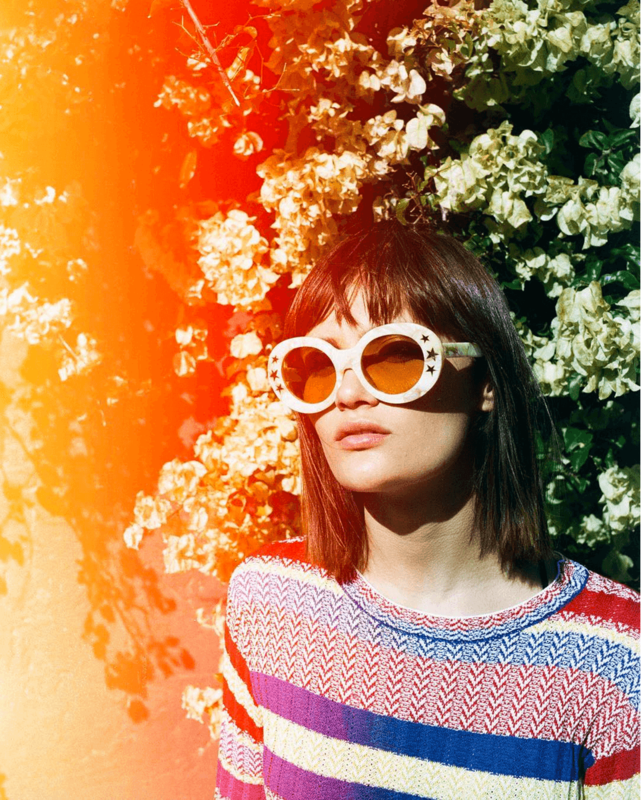 Now you can purchase Poppy Lissiman pieces only through her e-commerce store. And also the celebrities love Poppy Lissiman accessories! Gwen Stefani, for example, loves the brand’s fancy sunnies and Leandra Medine from Man Repeller carried one of the clutches - which is made from vegan faux-leather. My personal favourite? Definitely the “Thank you!" shopper, which is kind of in trend around those huge shopping satchels from Balenciaga and Céline. Its inspiration board and blog has the same madness as the accessories. If you go for one - check out all!